North Cape (Norwegian: Nordkapp; North Sami: Davvenjárga) is a cape on the island of Magerøya in Northern Norway, in the municipality of Nordkapp. Its 307 metres high, steep cliff is often referred to as the northernmost point of Europe. 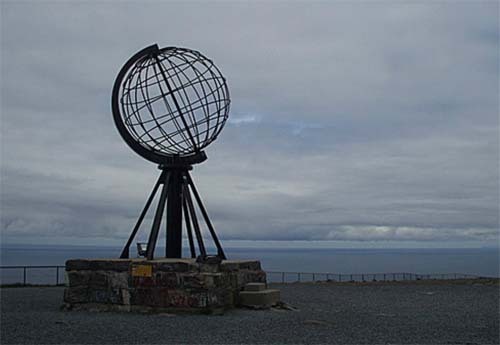 The North Cape was named by English explorer Richard Chancellor in 1553 when he passed the cape in the search for a Northeast passage. 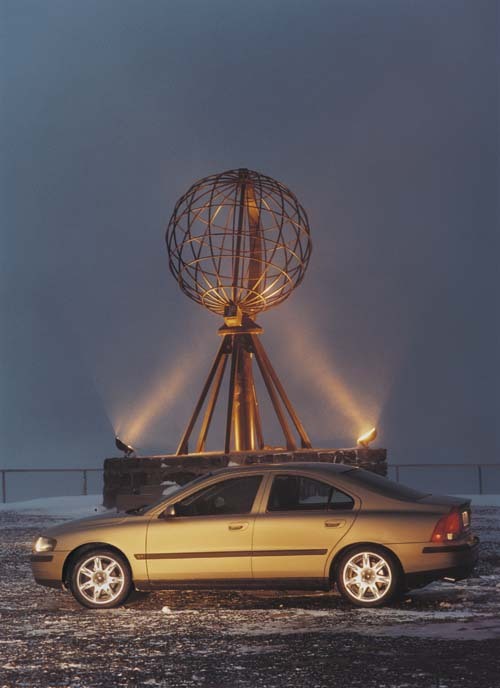 Today, the North Cape is a major tourist attraction. Inside the restricted area is the Nordkapphallen, an extensive commercial tourist centre that houses a number of exhibits on the Cape’s history. 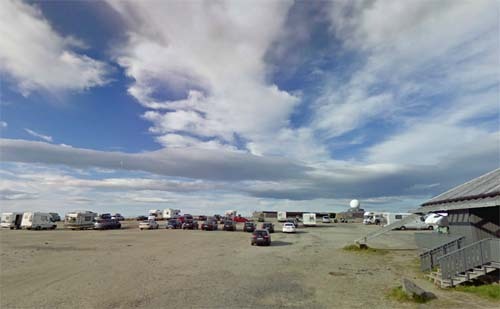 The North Cape is reached by road through the North Cape Tunnel. 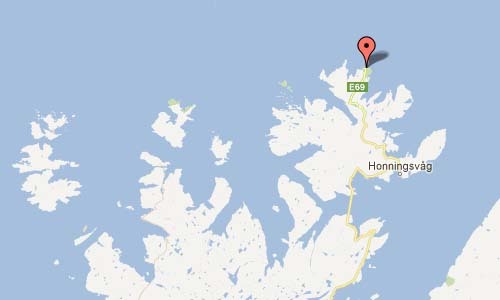 Regular buses run from the nearby town of Honningsvåg to the North Cape (36 kilometres). North Cape Tunnel (Norwegian: Nordkapptunnelen) was a subsea road tunnel under Magerøysundet from the Norwegian mainland to Magerøya. The tunnel was built between 1993 and 1999, is 6,875 metres long, and reaches a depth of 212 metres below the sea level. North Cape Tunnel is part of European route E69. As from 29 June 2012, there is no charge for passing through the tunnel.